Paper tickets or video slots? Find out who's for and who is against the state lottery as the study commission wraps its analysis. Then, a preview of the issues expected during the next legislative session. Will it be business as usual? 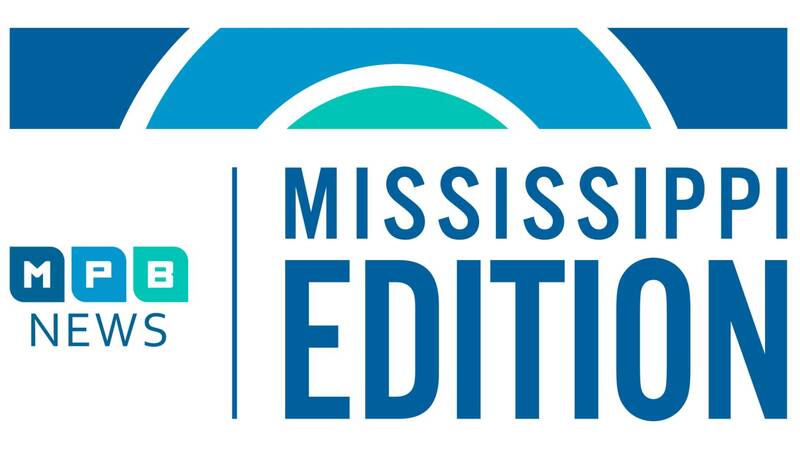 And, find out why a group of analysts gives Mississippi's state government budgeting practices lower scores.